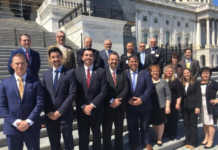 In 2018 more members of the AHEPA Family will have an opportunity to attend the AHEPA Supreme Convention than ever before. For the first time, the convention will be held in Atlantic City, NJ on the week of July 22 – 27, 2018. The home resort will be the Harrah’s Hotel & Convention Center in Atlantic City, NJ. 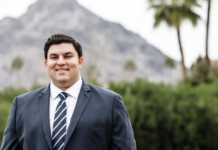 This venue will have all the world class accommodations that regular AHEPA convention goers are used to, plus a new modern convention center capable to host international groups like AHEPA. 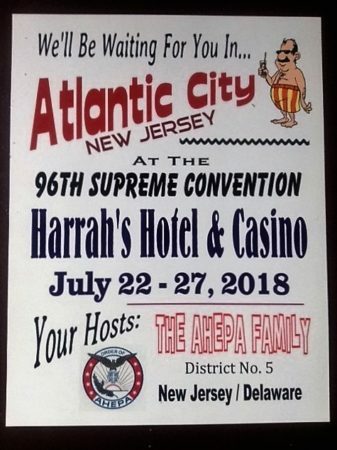 What makes this convention site so unique is that Atlantic City’s location puts it within driving distance of the most populous districts in the AHEPA domain. Atlantic City is less than a 3-hour drive from District 3 and 6, the two largest districts in AHEPA domain. The home district, District 5, is the 5th largest of the 27 AHEPA districts with Pennsylvania’s Power District #4 not far behind. Also, District #5 (NJ & DE) is one of the most active districts, featuring 19 chapters. There will be plenty of Brothers and Sisters present to make sure you are greeted warmly and providing all the “philoxenia” that you deserve. If you have never been to an AHEPA Supreme Convention before, this is your chance. Make Atlantic City your first one and see what all the buzz is about. You can come and partake in the convention festivities, as well as be involved in the inner workings of the Order, if you so choose. If you have never served as a delegate or alternate for your chapter, now is the time to express your interest to your chapter get elected to represent your community. You will get the privilege to cast your vote for next year’s leaders. The convention week is a fun filled time to enjoy your Hellenic Heritage with your fellow Brothers and Sisters. Business meetings are only a small part of the week-long schedule. In past conventions there have been casino nights, “koulourakia” bake-offs, lectures, book signings, golf, basketball and softball tournaments, comedy nights and of course dancing until the wee hours of the morning. At this convention there will be a poker tournament on Tuesday night, July 24th. With Atlantic City being one of the largest gaming centers in the country, there will also be the option to enjoy the night life at the casinos or enjoy the many talented performers appearing at the countless casinos in this glamorous city. Who knows, you may see the next Frank Sinatra or Dean Martin perform! The tuxedo, though, is optional. So clear your calendar and set aside the week of July 22 -27 to enjoy your time at the 2018 AHEPA Supreme Convention. Whether it is your first one or if you are an annual conventioneer, you will not be disappointed. 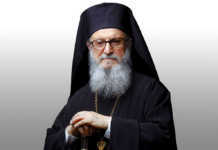 For more information on the convention you can visit the AHEPA.org web site at https://ahepa.org/convention.htm. More convention information will be posted as the convention gets closer. To take a sneak peek at the resort accommodations, visit http://caesarsmeansbusiness.com/meeting/harrahs-resort-atlantic-city/. Convention delegate ballots will be mailed to your chapter beginning in April. 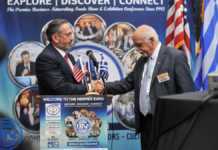 Keep in mind that AHEPA conventions are not only for the AHEPANS and DOP. The Supreme Convention is open to everyone, including your “koumbaro”, your “filo” and the entire family. There is something for everyone AHEPANS and phil-AHEPANS, alike.